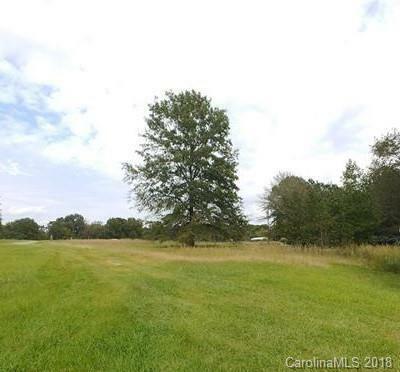 4 Acres of nice rolling land. Goes almost back to Wellridge Rd. 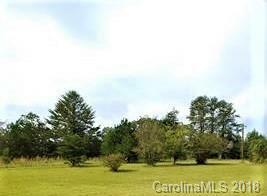 House next door and 2 acres of land also available. 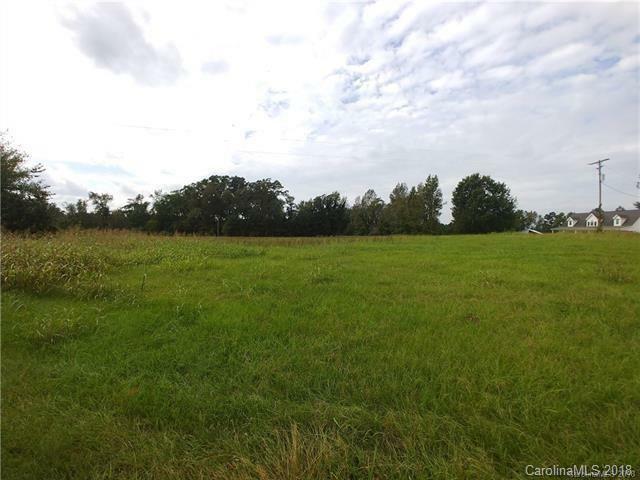 See residential MLS# 3444740 Well, septic and electric is not in place on this land. Seller is motivated. Make an offer! 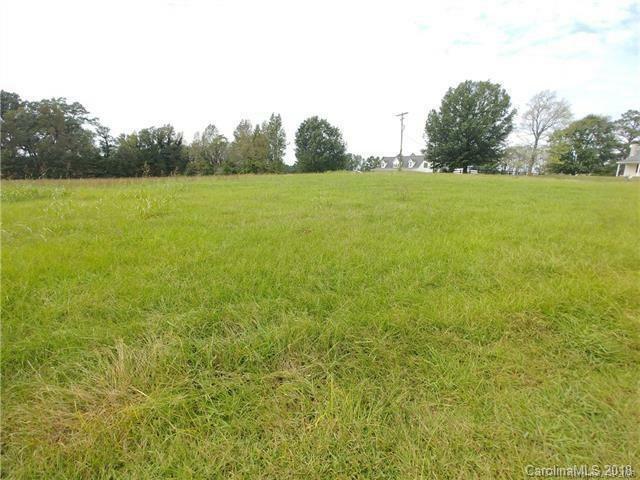 Per Chester County, can be subdivided with at least 2 acres per lot.